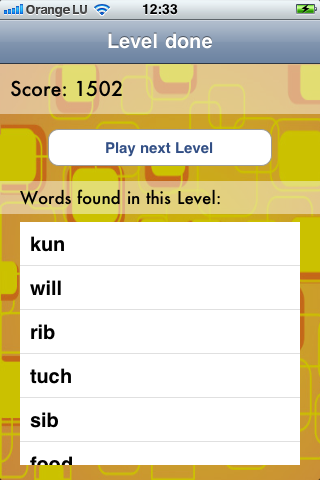 Mind Crack is a new and fun to play Word Puzzle game. 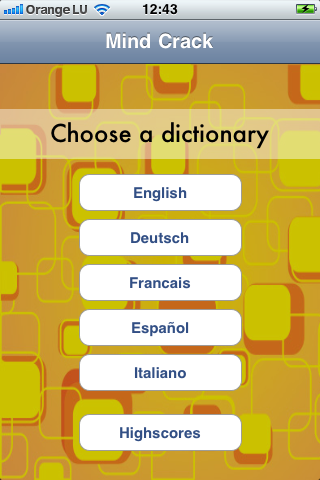 Including, english, german, french, spanish and italian dictionary, with over 2 million entries. How to play Mind Crack? The object of this game is to form words using the letters in the garden. If you form a word using letters that are directly above, below, or beside each other in the garden, you receive new letters which you can be used to form new words. Otherwise, holes appear in the garden, making it harder to form new words. You can replace a hole with a new letter by forming a word that uses a letter that is beside the hole. In a game, you complete a level by submitting enough words to reach the required point goal before the time expires. Form longer words to gain more points and bonus letters. Use less common letters to gain more points. 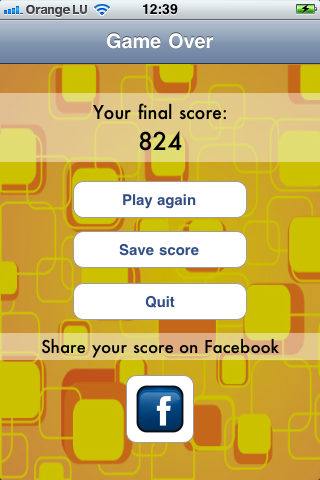 Complete the level as quickly as possible to gain more points.